If you are looking to study French and also to experience rich French culture, don’t hesitate to choose the capital of France. Come study French abroad in Paris! After 20 years at Châtelet, LUTECE LANGUE moved to a new location in 2017, at Solférino, in Paris 7th arrondissement. We are located near Saint Germain area, within walking distance from Assemblée Nationale, Musée d’Orsay, Les Invalides, and Musée Rodin. In addition, the Eiffel Tower and Champs Elysées are also just steps away. 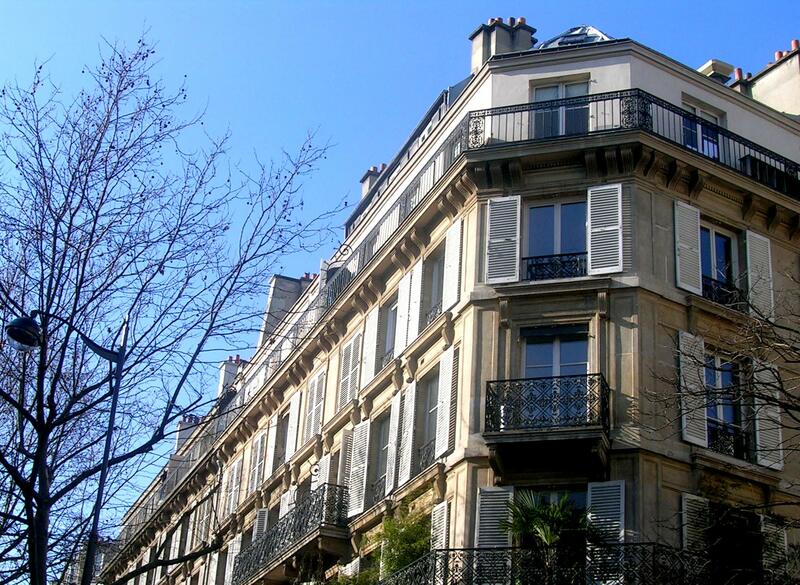 The school building is situated on the ground floor, at one of the most charming streets of Paris. We are equipped with 10 classrooms (5 air-conditioned) and accessible facilities.